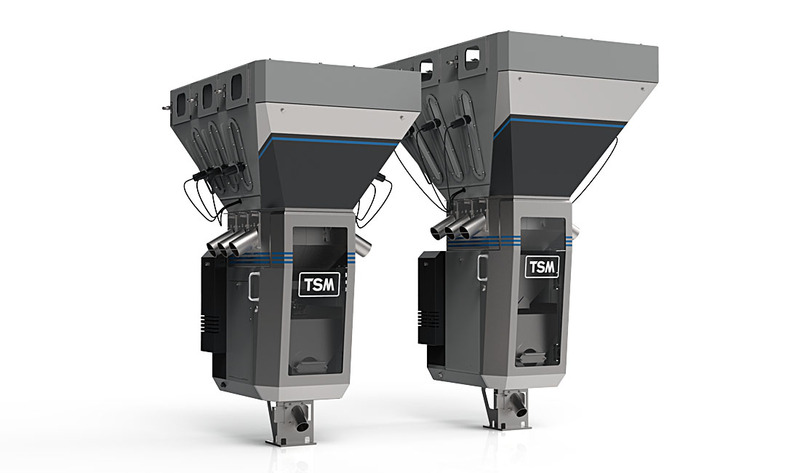 TSM Controls are a leading manufacturer of blending and control systems used in the plastics production industry. 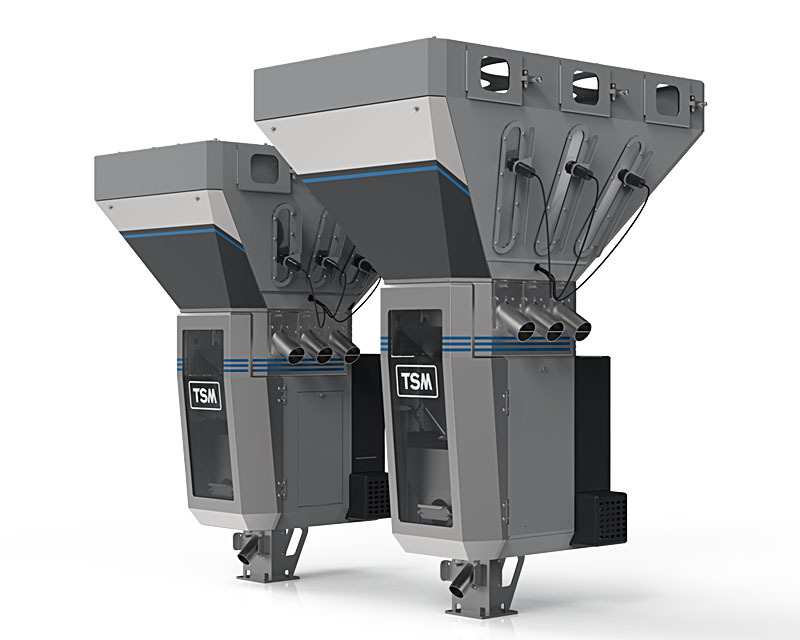 Based in Ireland, TSM products are sold world-wide and are synonymous with reliability and being well built. 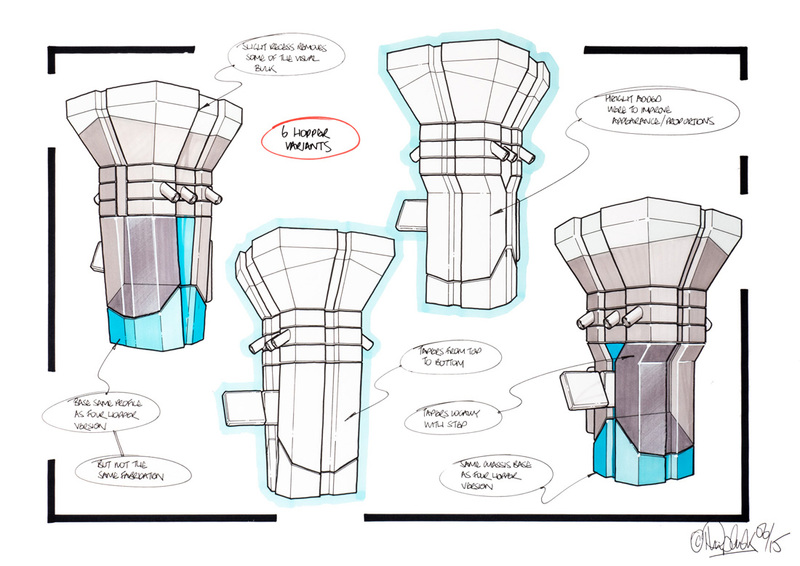 Having previously reviewed their corporate identity, TSM wanted to redesign their blender products in order to update the existing and somewhat dated appearance whilst at the same time retaining the brand’s core values of excellent engineering and robustness. 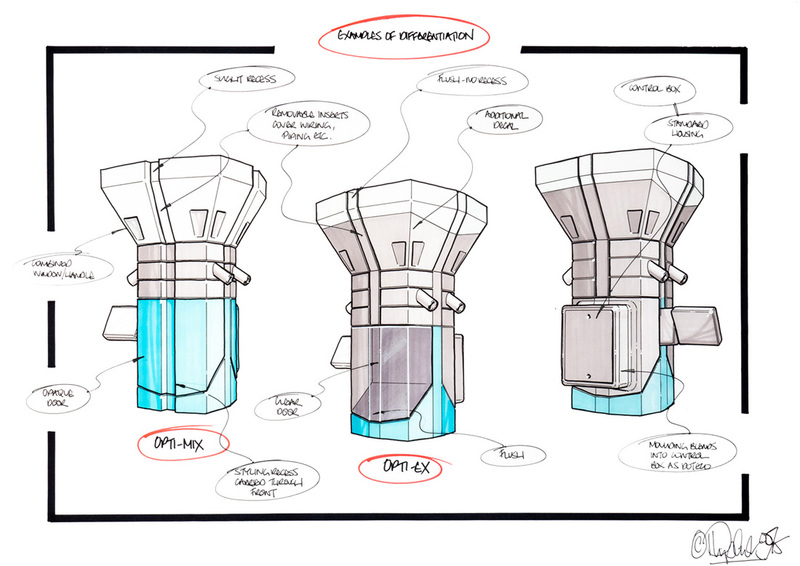 The design journey progressed from initial sketch concepts through to more considered schemes and finally detailed 3D CAD models and photo-realistic visuals. The result was a product with a modular hopper arrangement and the ability to attach additional functional components whilst preserving the overall appearance.